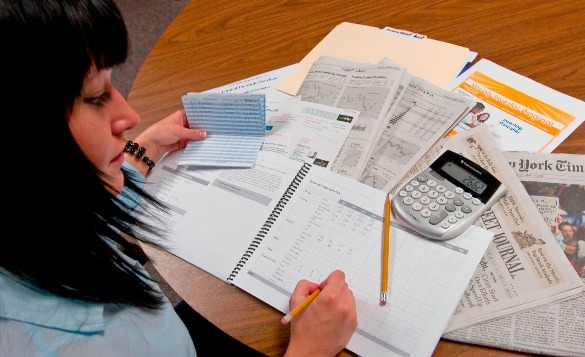 Tax preparation can be a daunting task that many of us including myself put off until the very last minute. Part of the problem is gathering all the information you need to get the process underway. You may have a mountain of papers stacked on a table or desk or stuffed in a drawer somewhere in the house. If that sounds like your filing system, why not start now for next year and get your files organized. Keeping them electronically is a great way to cut down on the clutter. Here are the items you need to have handy to getting the filing process underway. 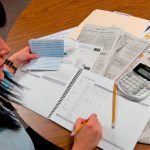 For those of you who love to “do-it-yourself”, the IRS has a link to resources that allow you to file your taxes for free. Just click on this link https://www.irs.gov/filing/free-file-do-your-federal-taxes-for-free and follow the directions to get you started.